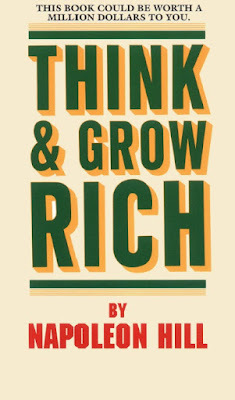 American born Napoleon Hill is considered to have influenced more people into success than any other person in history. He has been perhaps the most influential man in the area of personal success techique development, primarily through his classic book Think and Grow Rich which has helped milion of the people and has been important in the life of many successful people such as W. Clement Stone and Og Mandino. Napoleon Hill was born into poverty in 1883 in a one-room cabin on the Pound River in Wise Country, Virginia. At the age of 10 his mother died, and two years later his father remarried. He became a very rebellious boy, but grew up to be an incredible man.